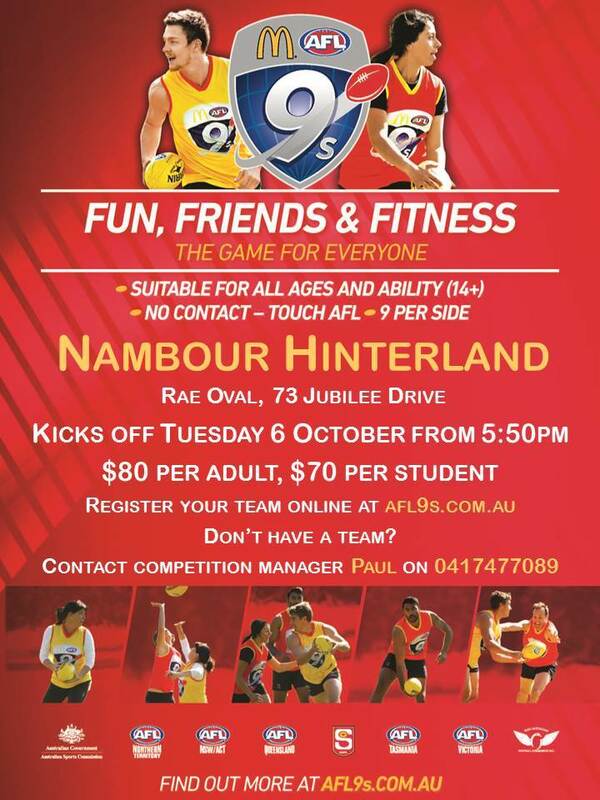 The Nambour & Hinterland Chairman's Club consists of sponsors, past players, AFL devotees and invited guests from the Sunshine Coast business communities. 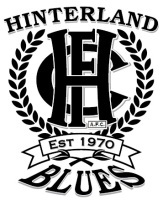 The purpose of the Chairman's Club is to: provide a business networking forum for Hinterland businesses; raise the profile of AFL community football in community leaders in our area. QFA North competition was introduced in season 2014 to promote local rivalries whilst still maintaining a highly competitive competition. 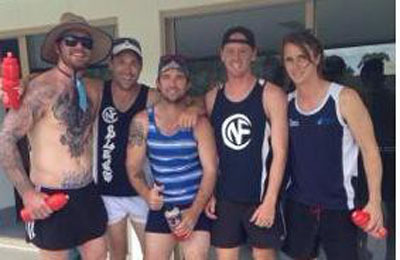 Teams stretch from north of the Brisbane River to the northern end of the Sunshine Coast. 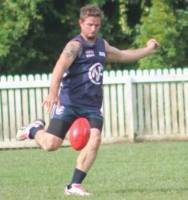 Following a successful first year entry into the Queensland State QFA Division 2 competition in 2014 , finishing 6th overall, the Nambour footy club will continue to build on this success and work a four year plan to a Grand Final berth. Be part of this journey. a Swisse Silver Quality Club. 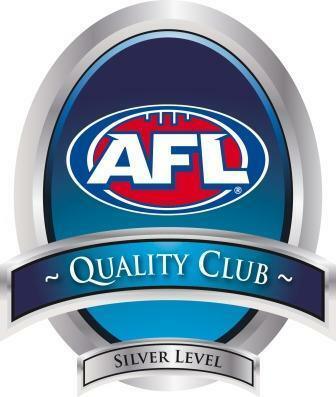 We have been recognised with Silver level accreditation in the Swisse Quality Club Program. Silver accreditation recognizes those clubs that perform rigourously on and off the track at administrative levels, club development and community initiatives. 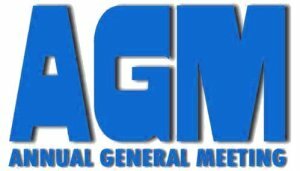 A big shout out to the hardworking club committee and volunteers and in particular Stacey French our AFL club coordinator for her assistance and preparation of the application. Congratulations on completing your Silver level accreditation in the Swisse Quality Club Program. 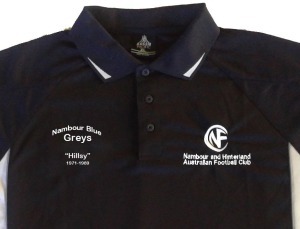 Your club enters a prestigious collection that have excelled to this premier level. Congratulations on becoming a true leader in club development in the state, establishing first class administrative practices and providing quality environments at your club.